If you could remember something from the fall, except the orange leaves, what would you remember? 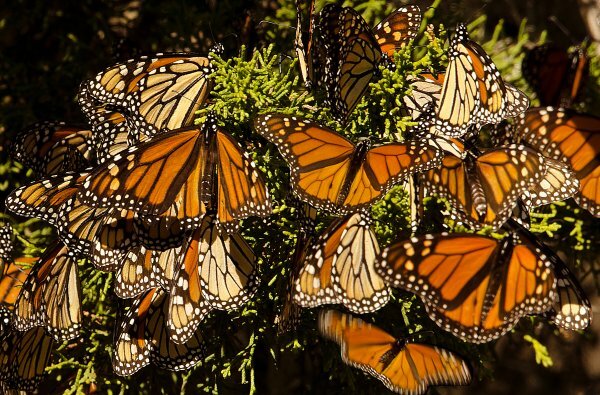 Of course, you’d probably remember the large-winged majestic monarch butterflies making their way for a long migration. Well, recent studies by Xerces Society for Invertebrate Conservation imply that our future generation might not have this precious memory after all. 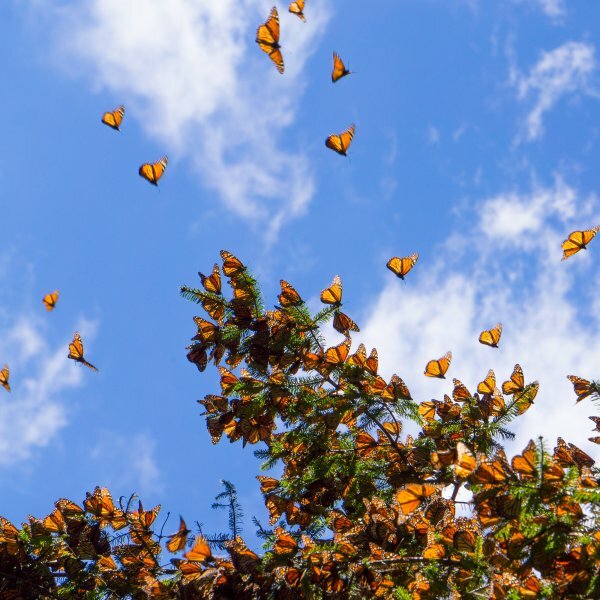 The 2018 Western Monarch Thanksgiving Count has found out that the west-coast monarch butterflies have plummeted to only 20,456, an 86% drop that’s making it almost go near their extinction. On the other hand, eastern monarchs have a drop rate of 15%. So, what might be the reason for this bad news? Humans and their activities, of course! Monarch caterpillars have a fixed diet – they love to eat milkweed. But due to the rising level of carbon dioxide, milkweed has become contaminated. Leslie Decker conducted her research on milkweed. Milkweed generally produces a toxic steroid called cardenolides, which, in low quantities actually helps the butterfly by fighting off parasites. However, rising carbon dioxide has resulted in the formation of a different kind of cardenolides, which does not have the capacity to fight off the same parasite anymore, thereby threatening the existence of the monarchs, as her published Ecology Letters suggests. On top of that, in 2004, entomologist Chip Taylor noted that due to the introduction of herbicide-resistant soybeans and corn, which became a farmer’s favorite, there was a curbing of the growth of milkweed. The combination of the two was enough to bring the population of the monarch butterfly down. Because of the awareness of this problem, many people have bought milkweed from nurseries, which actually offer Asclepias curassavica, a hardy milkweed found in Mexico. The toxic steroid that it produces is the same but has more toxicity level. Monarch caterpillars of North America can still survive on it, though it is the topmost toxic level that they can deal with. However, rising carbon dioxide increases the toxicity of this steroid, thereby making it poisonous for monarch caterpillars, as Ecology claims. But then there’s more. There is also the issue of climate change that takes place. 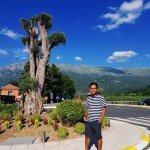 Climate change is a silent killer and while we may not be feeling the problem that it brings yet; the animal world has already shifted to the worse. Due to the rising temperatures, the monarch butterflies now have to fly longer distances further north– a journey that most monarchs fail to succeed in. 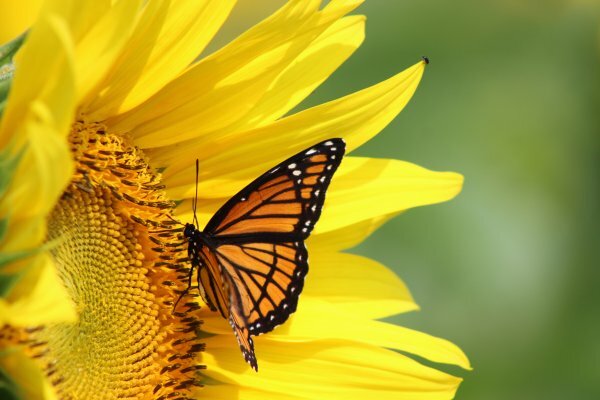 This could be scientifically understood after Micah Freedman from the University of California studied the wing size of monarchs and astoundingly, found out that there has been a consistent increase of 4.9 percent in the wing size. His work could be read in Animal Migration. Plus, when there is drought, as is quite common when there is global warming, milkweed quality drops. This was recorded in 2013 in Texas when drought killed most of the milkweed and it resulted in a low number of monarchs. So, it’s all a chain reaction conspiring to end the life of monarch butterflies. While it might begin with the butterflies, it will result in a domino effect. There will be a drop in the pollination of plants and the lack of monarch caterpillars will also result in the decline of the insect population. It is not surprising that when these factors come into place, there is a decrease in the population of songbirds too. Scientists suggest that it has all begun with the nuclear tests that occurred back in the 20th century. The radioactive event was enough to shift the balance of environment and spearhead mass extinctions of many species of both plant and animal kind. According to scientists, this was the first-ever man-made geological event. Plant native milkweed for monarch caterpillars. Become a citizen scientist and find out ways of tracking milk-weed growth, monarch migration, and caterpillar population. You can also participate in groups. Make others aware of the problem. Grow nectar-rich plants to attract and feed monarch butterflies. Try to understand global warming and find out ways in which you can contribute towards preventing it. We should start taking a step towards restoring some balance in the environment. It’s like repairing what we tore. Now is not the time to shirk our responsibilities. Let’s buckle up and do something for our planet.
? Baby Has Heartwarming Response to Hearing Her Sister’s Voice Clearly for the First Time [Video] Flowers Can Hear Buzzing Bees—And They Make Their Nectar Sweeter To Attract Them ?